Every marketing strategy you’ve read–at least the good ones–probably suggested to create goals for your specific market. The reason everyone mentions this is because goals are essential to address your biggest marketing needs. 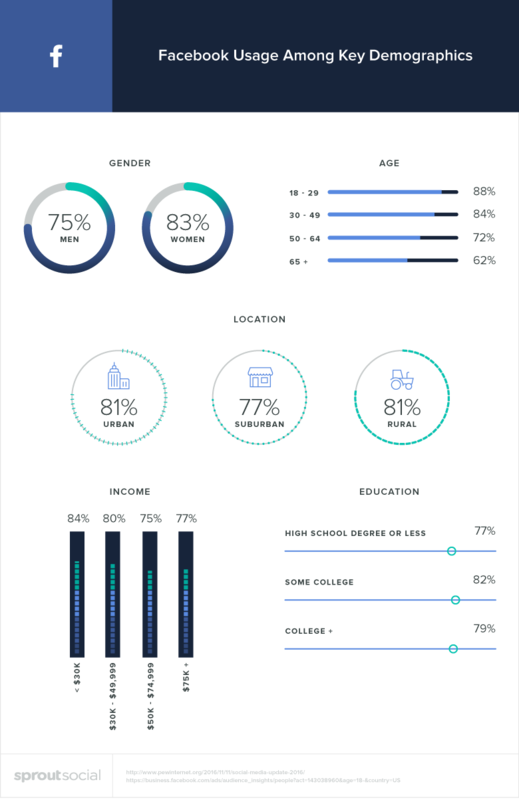 Videos: Video is in high demand and 43% of users would like to see even more from marketers. However, only 15% of Facebook videos are watched with sound. Video should be accessible, easy to digest and always have captions. Create videos that catch a user’s attention and provides something worthwhile. However, you don’t always have time to create content. 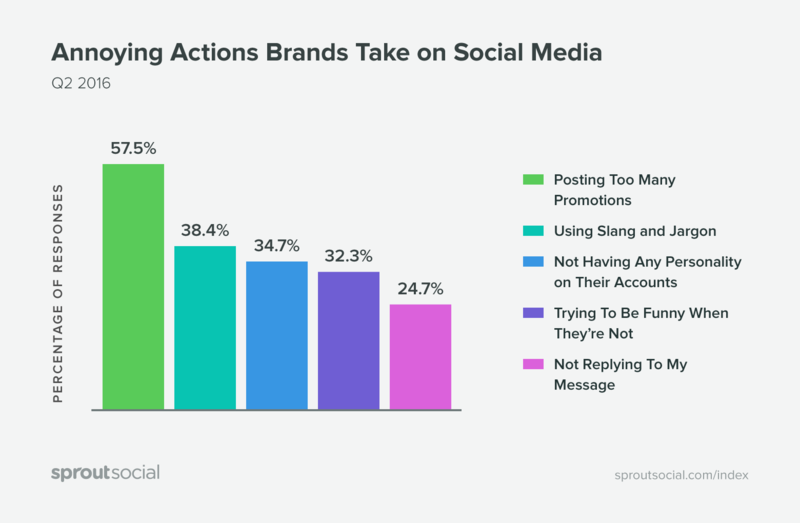 That’s why using a social media publishing tool like Sprout Social can help you stay on track with content. 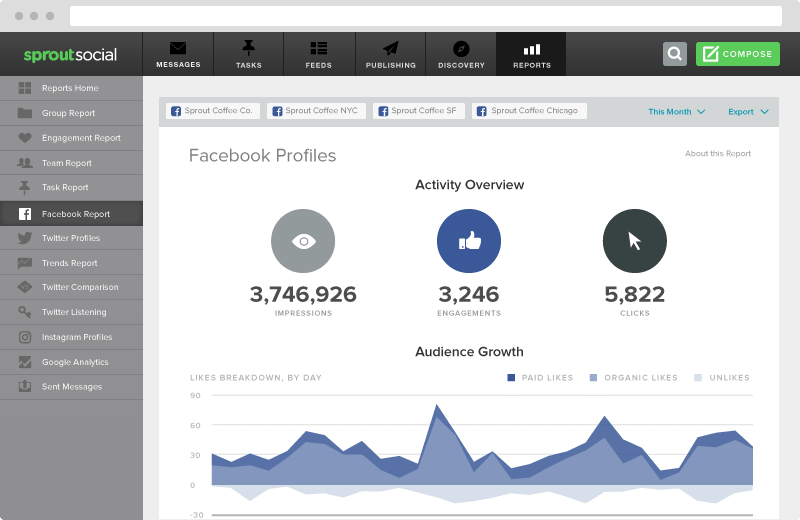 Easily view, monitor and maintain your Facebook publishing with the social media calendar view. 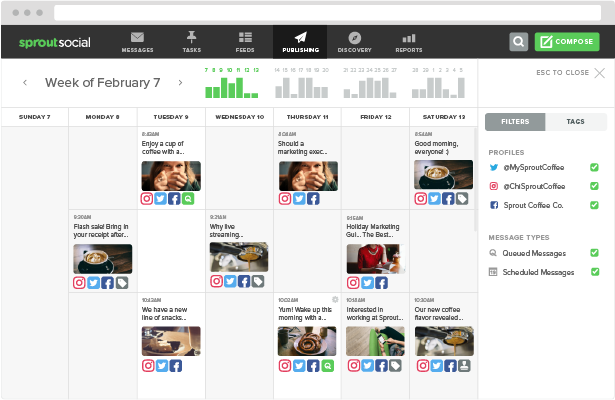 With our scheduling tools, you can set up posts across all networks and build your Facebook content for weeks in advance. Don’t rush to schedule. 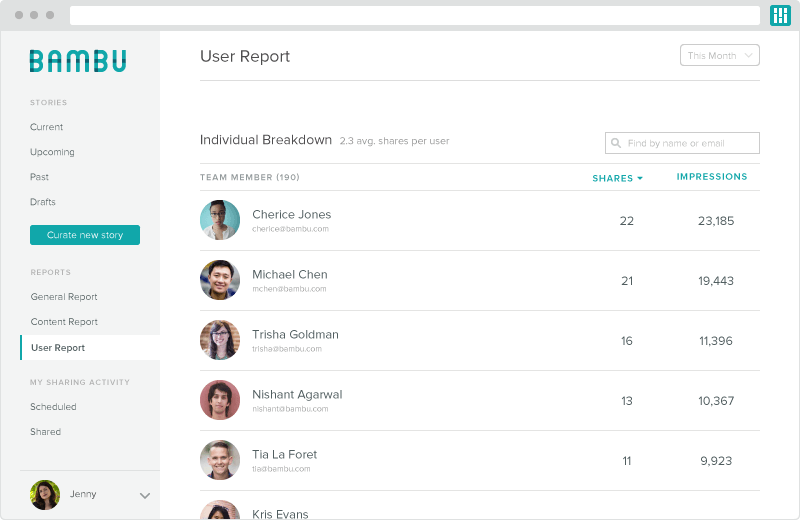 Save time and plan ahead with a tool that makes it easy to manage and publish all at once. 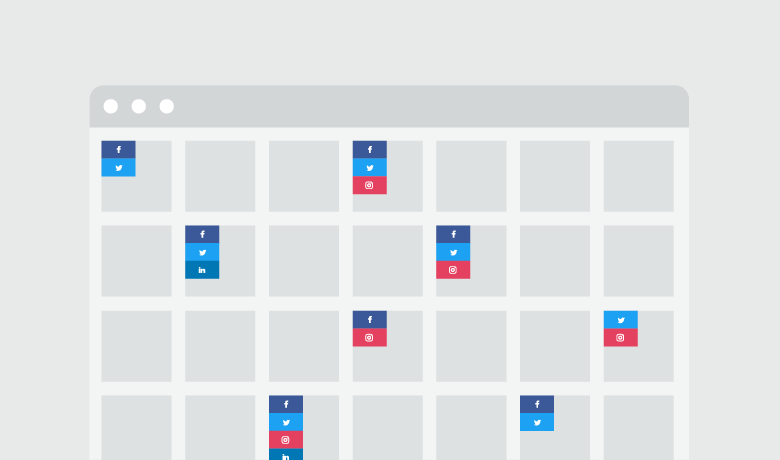 Check out our guide on how to create a calendar below! 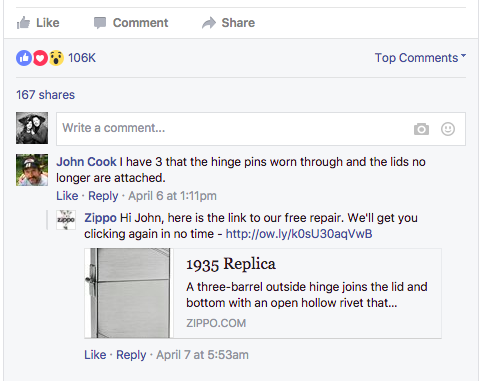 For example, Zippo does a great job at interacting with users on several comments and continues the discussion on Facebook. The brand also acts as a source for info for loyal customers. 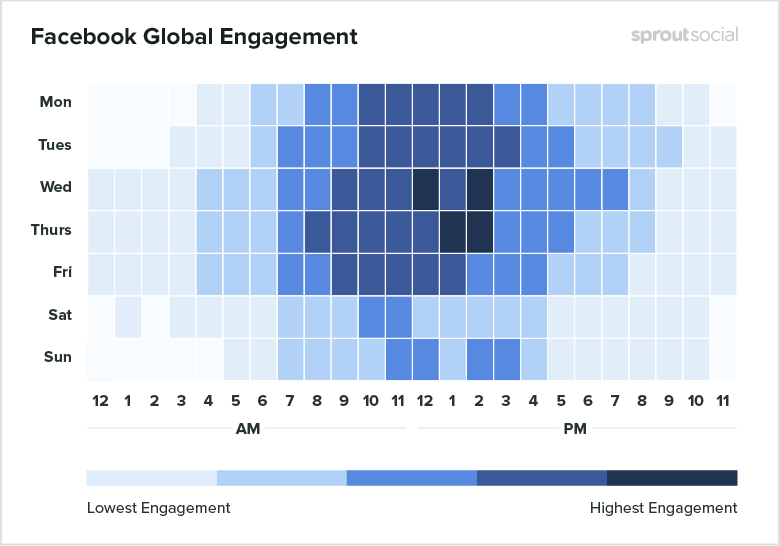 If you plan to improve your strategy for 2018 and into 2019, it takes helpful insights from Facebook analytics tools and its competitor analysis features. Our beautifully-designed reports give access into multiple Facebook Pages, activity overviews and content reports to see what works best. To be truly successful, you need insights on what works. 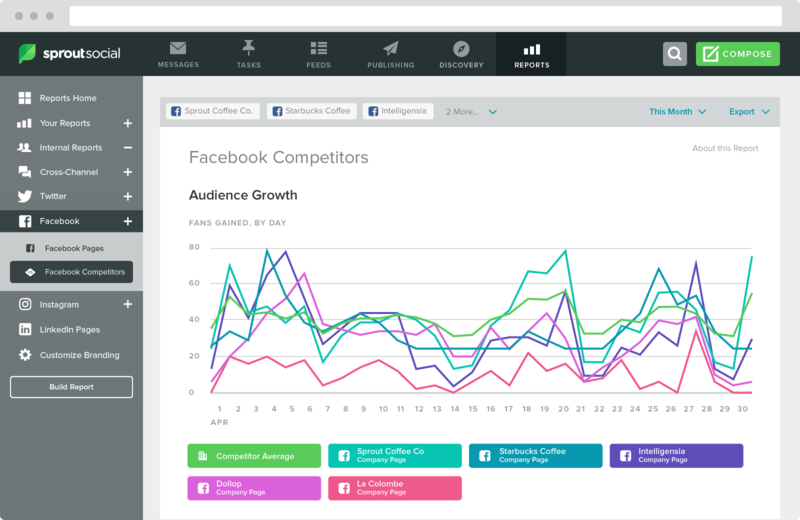 That’s why social media tools are a must for any marketer trying to get ahead of the game in 2018. We’d love to know what you do to be successful on Facebook. Feel free to comment below!